Simple garments and accessories for everyday life. 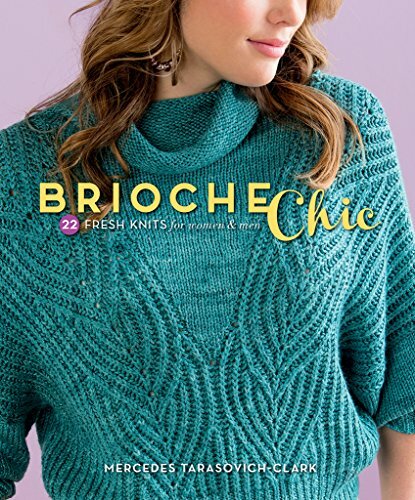 Knitters love lace and want to add it to their wardrobe in pretty yet non-fussy ways. In this collection of 18 garments and accessories, using lace motifs for edging is only the beginning. 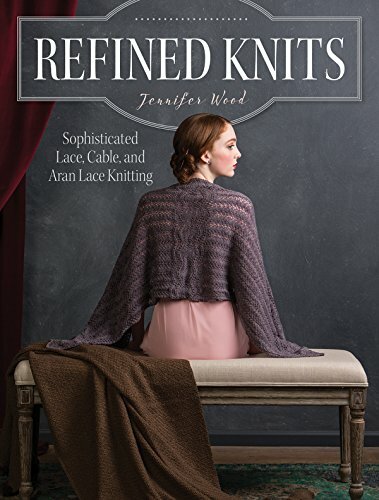 Author Heather Zoppetti shows how lace can be easily incorporated into feminine garments meant for daily wear: as a simple panel insert, as edgings and bands, and in an increasingly all-over manner. Simple shaping and construction are the rule here, letting lace take center stage. Heather's work features thoughtful construction such as linen-stitch bands to prevent awkward stretching and shoulder slippage, mock cables to play up a raglan shoulder, and reversible stitch patterns on garments that show both sides. 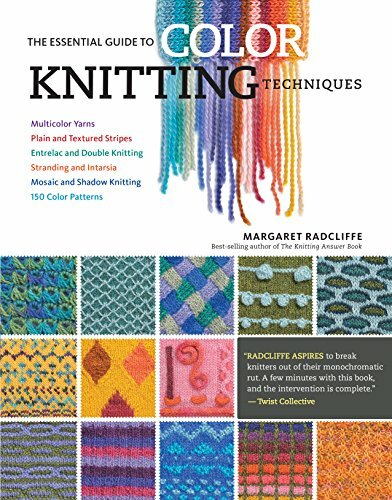 Hidden among the collection of lovely garments is a thorough introduction to the basics of lace knitting, including various cast-ons and bind-offs appropriate for lace knitting. 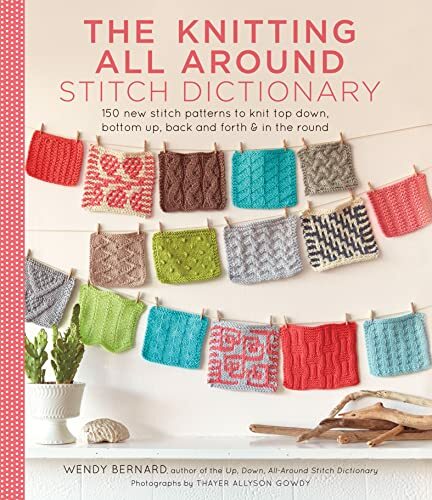 Throughout the book, Heather offers tips designed to help the novice knitter. A lovely set of garments and accessories that are practical and stylish. 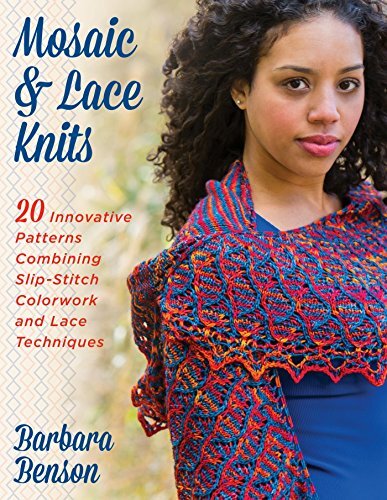 A lot of the pieces are small and would be a great introduction to lace knitting without having to do too much. Yay! 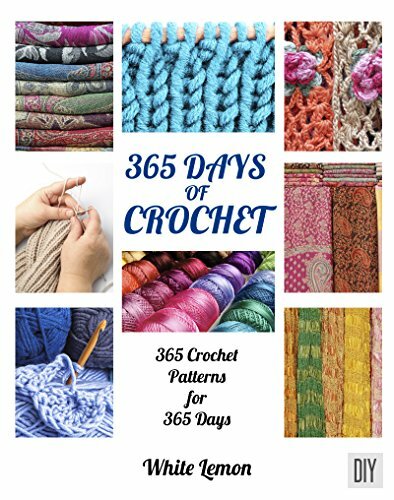 The first chapter provides a great intro to lace knitting for someone who has never tried this technique. I particularly liked the idea of a "lifeline" which gives you a known point to rip back to when you get yourself into a tangle. I'll be adding that to my techniques. 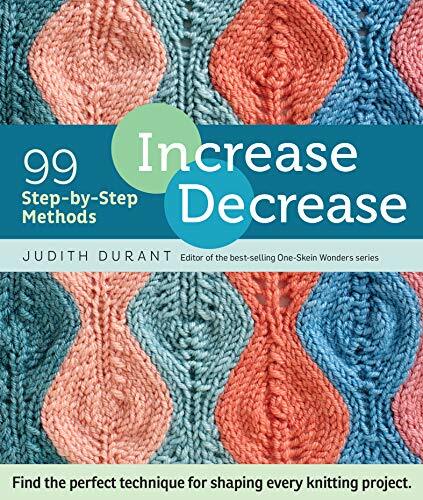 Also included is an explanation of how to read a lace graph and some great hints on blocking. 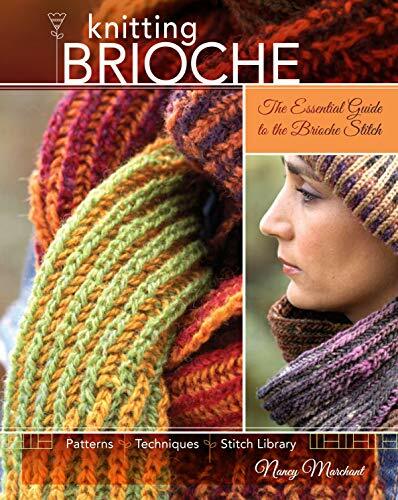 This will ensure your knitting looks its best when complete. Some of the patterns include highlighted boxes which demonstrate something special about the technique or the pattern that is helpful to know before you start to work. 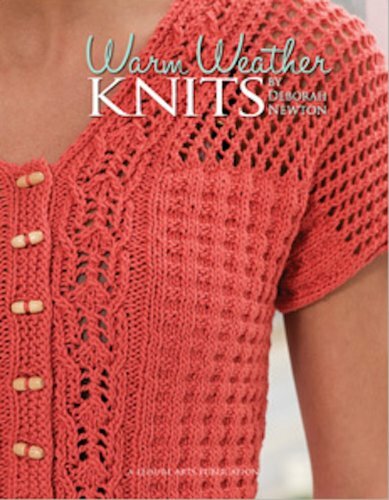 A lot of the patterns include sections of plain knitting which make it easier to complete your project but really show off the lace work. 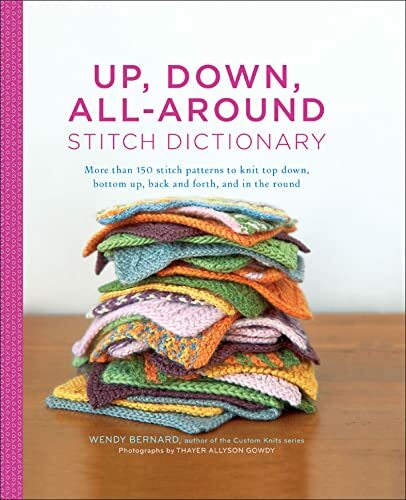 The back of the book is a really comprehensive set of help for finishing and assembling a garment. These are loaded with pictures to help you through. I really think you should take a look at this book.